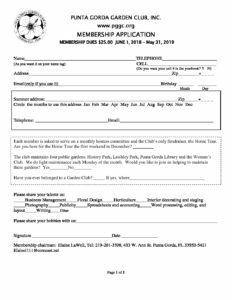 Application 2018-2019 - The Punta Gorda Garden Club, Inc.The Punta Gorda Garden Club, Inc. This entry was posted by Carolyn Honour. Bookmark the permalink.